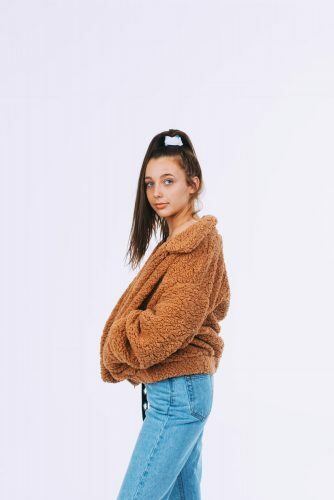 YouTuber and budding influencer Emma Chamberlain is only 17-year-old, but she is already an internet celebrity with over 3 million subscribers on YouTube and another 7 millions followers on Instagram. 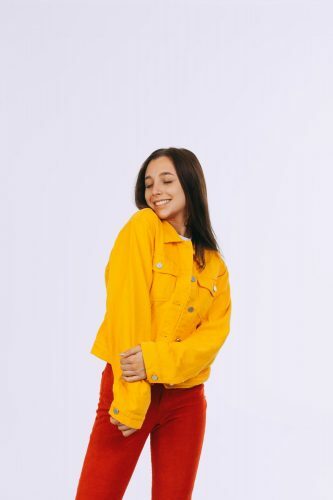 Now she is making her first foray into a clothing line called High Key by Emma, which is available exclusively on the Gen Z-favored shopping app Dote. The collection is full of Emma’s favorite closet basics – a mix of modern trends with retro edge. Dote only does shipping within US, you can lay your hands on these Gen-Z essentials from High Key by Emma by using Buyandship to have them shipped to our US warehouse and then back to you, only RM10/lb!